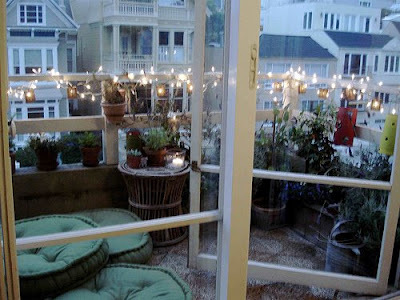 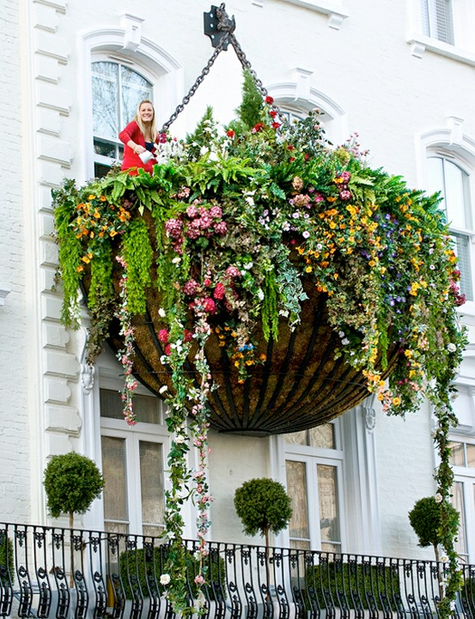 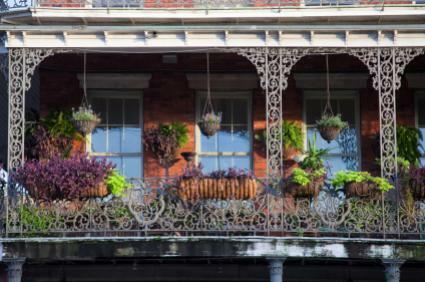 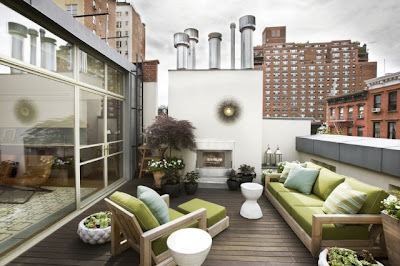 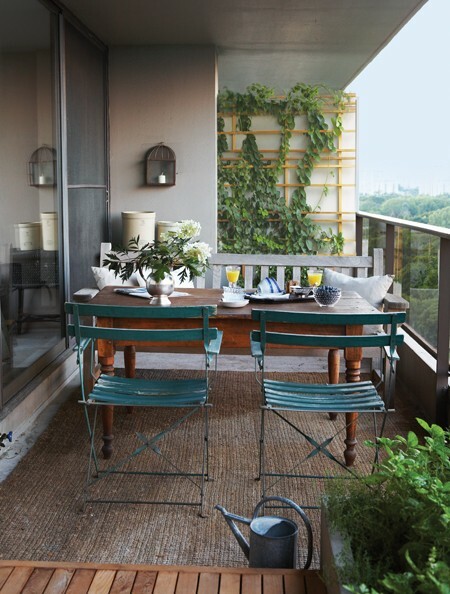 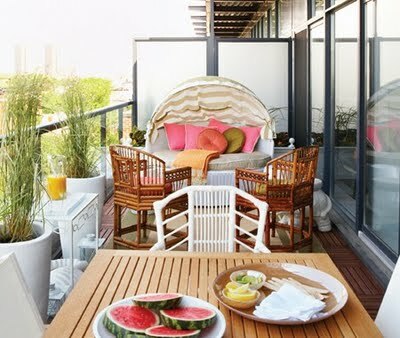 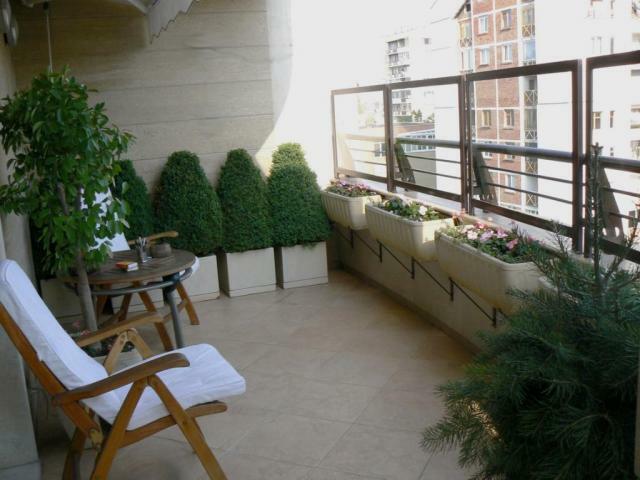 Fortunately, the balcony was invented ... What a relief for all the city dwellers without a budget for a detached house. 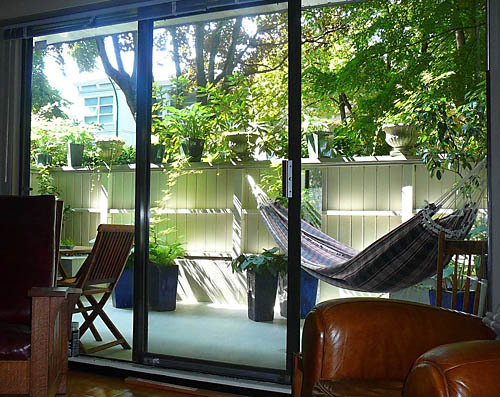 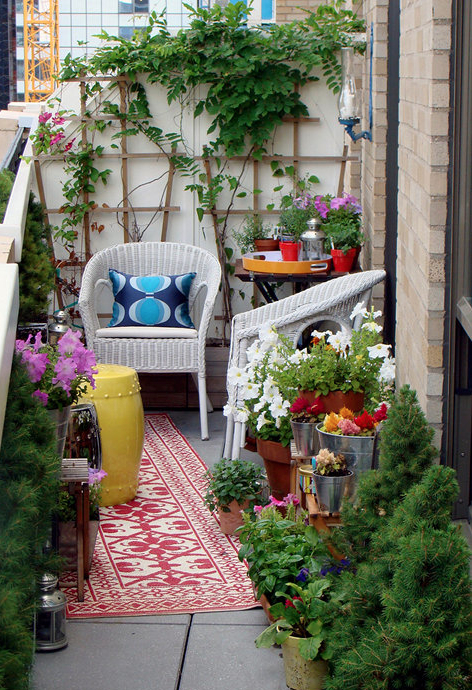 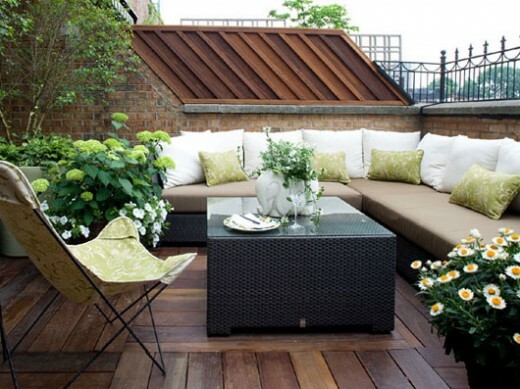 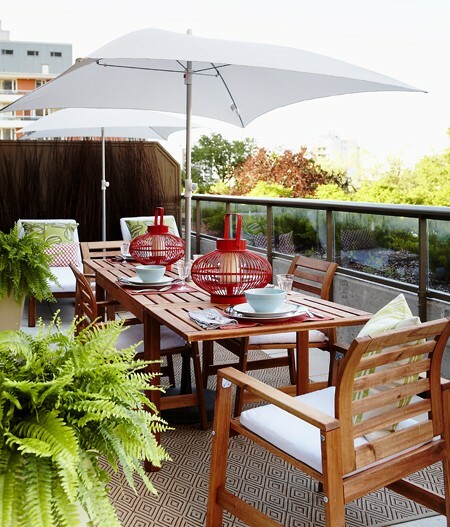 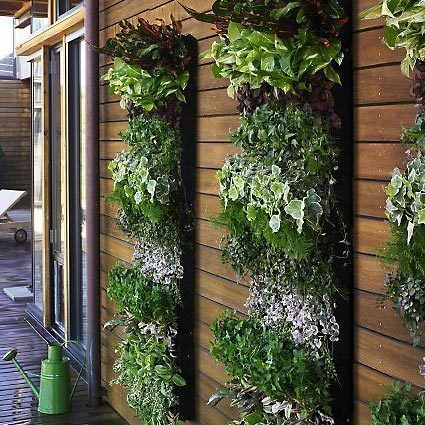 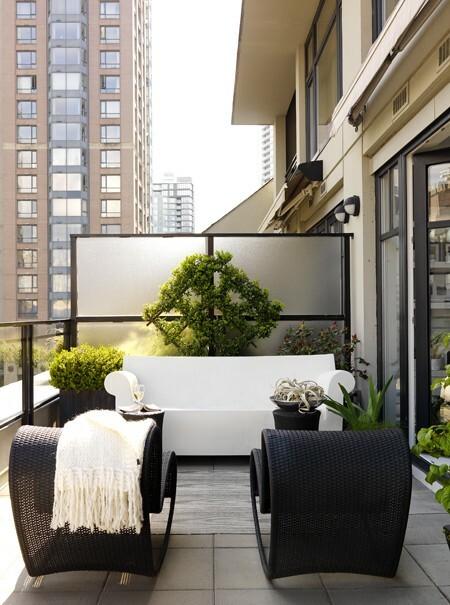 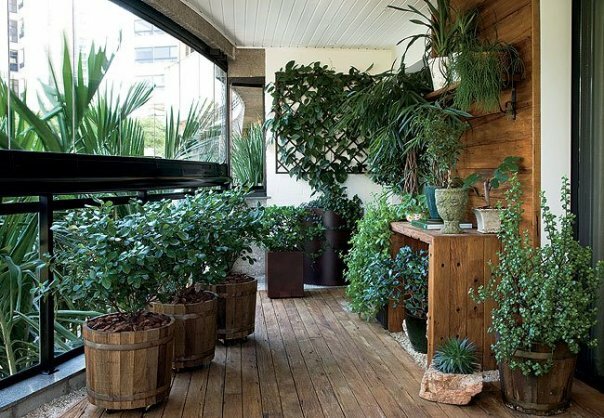 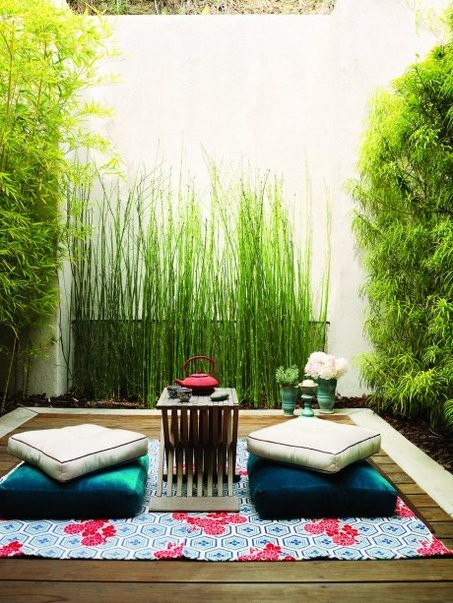 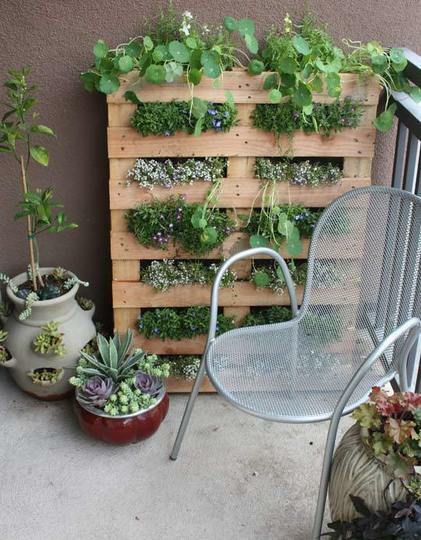 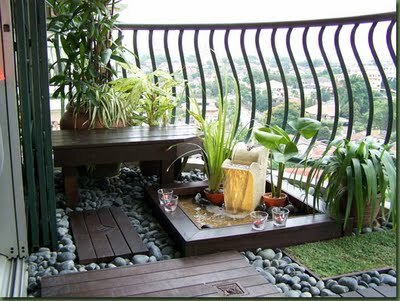 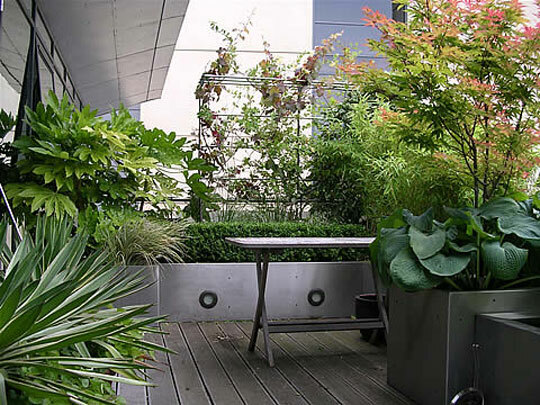 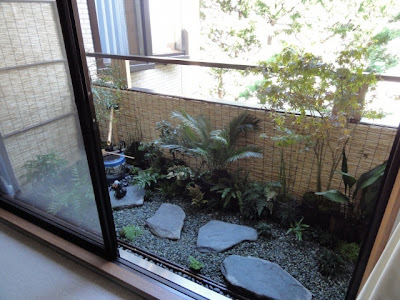 It even turns out that the oasis of greenery, you can create yourself actually regardless of the space size. What matters here, however is the size of owner's invention.